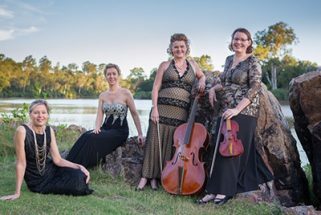 Arioso Chamber Ensemble brings together the talents and experience of leading specialists in Baroque performance. 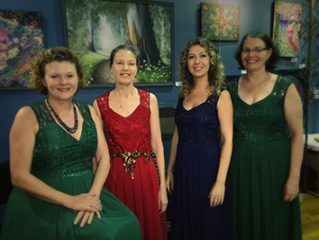 Formed in 2014 for the “Music by the Sea “Festival. 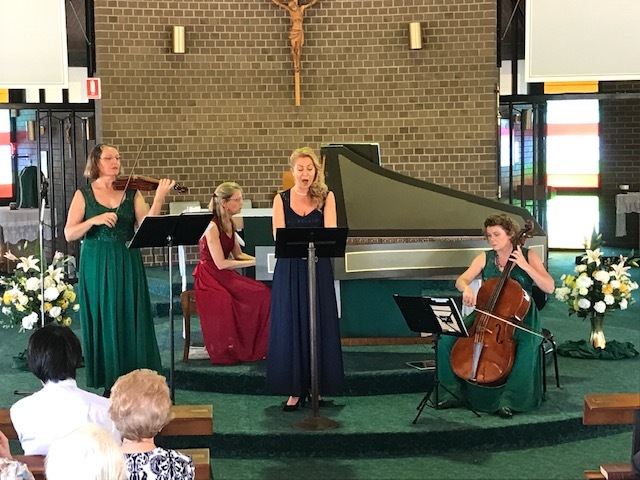 They have since performed at many festivals and concert series, including Brisbane City Hall, Caloundra Fringe Festival, New England’s Bach Festival and Robert Channon wines .Their extensive repertoire includes music by Baroque composers from across Europe. 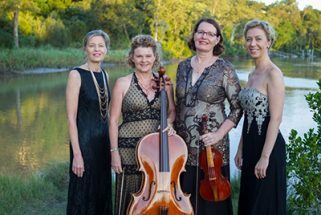 The group aims to present high quality engaging performances of known masters like Bach, Handel, Vivaldi and Telemann.